Welcome to South Tampa, a place that offers a cozy small town feel without sacrificing the big city amenities. This refined townhome features the best in high-end finishings including recessed lighting, crown molding and new laminate wood flooring. The main floor features a half-bath with laundry closet and much desired additional storage. Find a well-appointed kitchen equipped with granite counter-tops, stainless steel appliances , wine refrigerator, island bar and beautiful travertine floors. Enjoy an evening entertaining with easy access to the outdoor patio with built in grill kitchen. The Main master bedroom en suite showcases a built in closet system with sliding floor to ceiling doors accented by travertine floors. The secondary master bedroom features a spacious walk-in closet and private full bath. 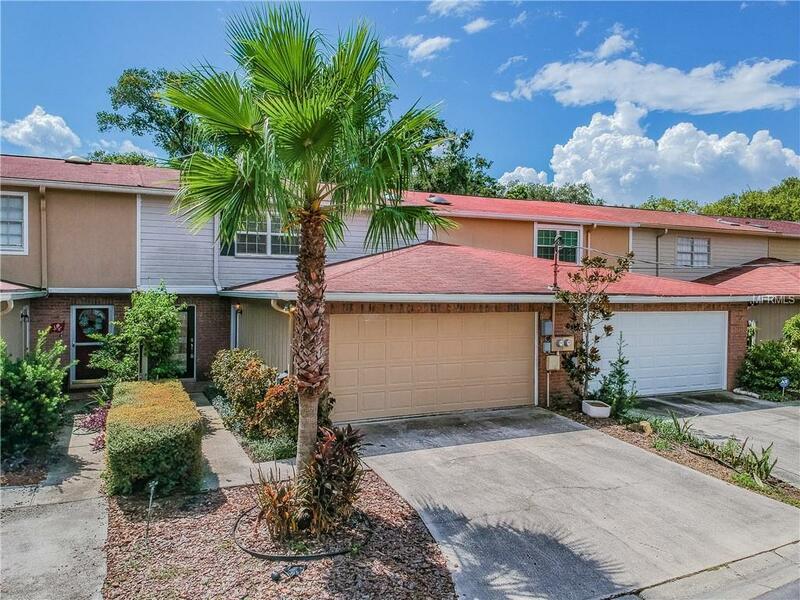 This South Tampa location and "A rated school district is near anything and everything you can think of. Not to forget the less than five minute bikeride to Bayshore Boulevard. Welcome Home! Listing provided courtesy of Sight Real Estate, Llc.